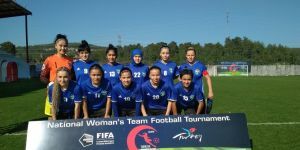 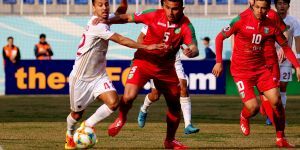 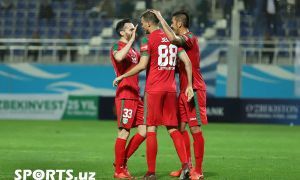 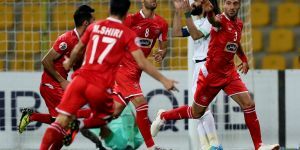 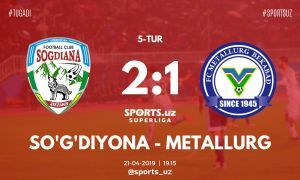 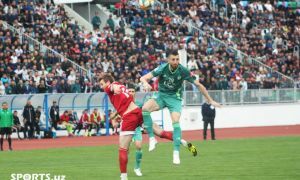 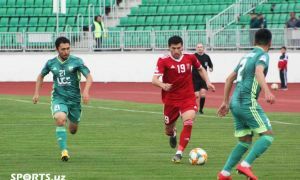 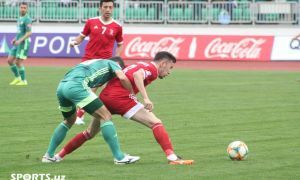 Referee Akobirkhuja Shukurullaev was spotted officiating in Uzbekistan Super League matches after he made mistakes in the thirteenth matchday of the league between FC Kokand-1912 and FC Kizilkum on Saturday. 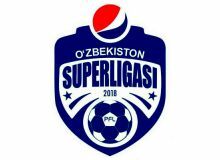 Uzbekistan Professional Football League has announced that Akobirkhuja Shukurullaev was banned to referee Super League matches for an unknown period. 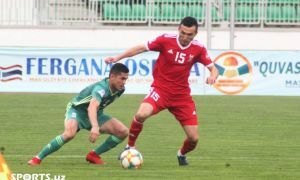 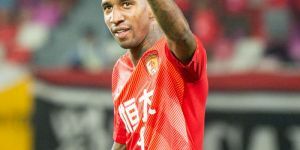 However, he will be selected for Uzbekistan Pro League before he will improve his experience.